The drum has been used for thousands of years as an instrument for communication, in rituals and ceremonies and has properties that can stimulate, entrain, help relaxation and can be used for healing and grounding. 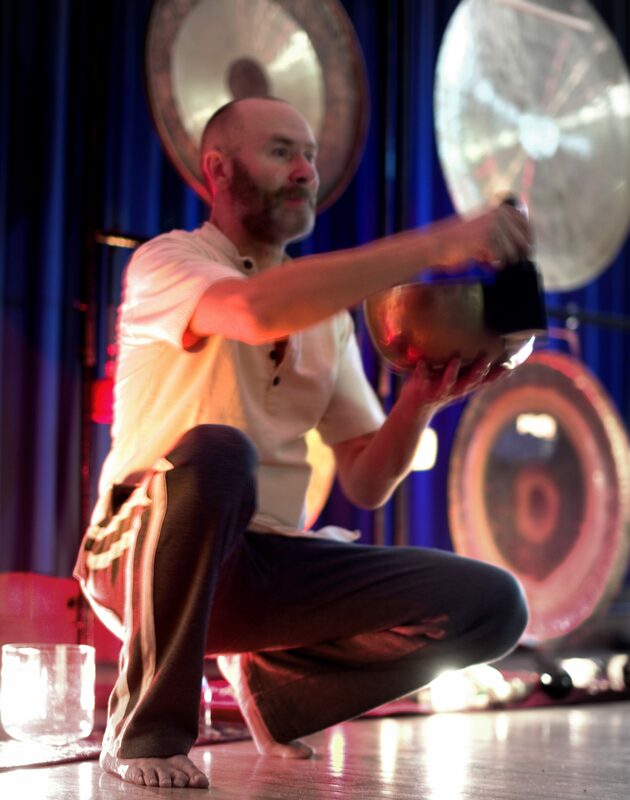 During a drum therapy, the Client is invited to lie down or sit in a chair, whilst a number of drum rhythms are played by the therapist around the auric field. Techniques and/or activities will be offered for the Client to take away and use in the comfort of your own home for self inquiry and self development. A drum journey invites the Client or a group of persons to relax while a Jhangri drum or frame drum is played, inviting the Client to go on a journey, to connect with a spirit guide or animal or to have a question answered. Group drumming can be very powerful and a session allows exploration, creativity and self expression through the drum. We play a number of different rhythms and beats, investigate your rhythm of life and introduce some freestyle playing, adding movement should you wish.